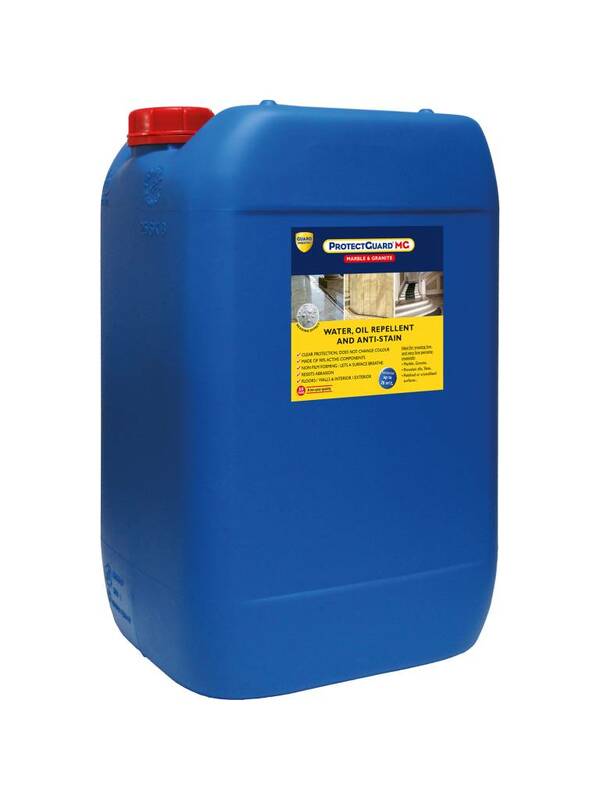 Water & oil repellent and anti-staining protecting marble, granite and low or very low porous materials. 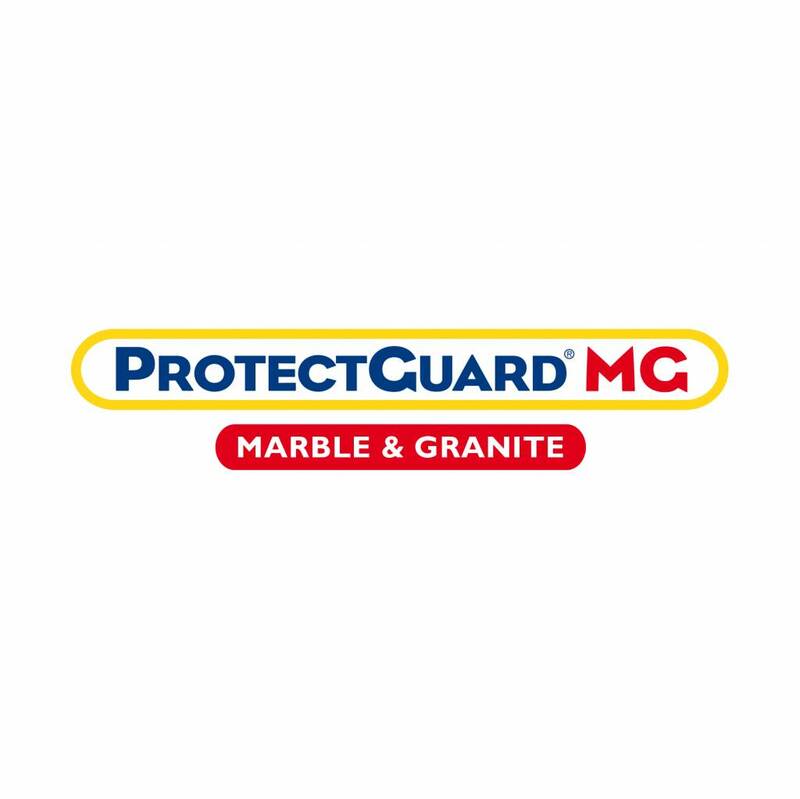 ProtectGuard MG is a new generation protection product designed to protect low and very low porosity substrates. It has highly effective ability to resist penetration by water, oil, grease, weak acids (fruit juice, ketchup, etc.) as well as all types of soiling. 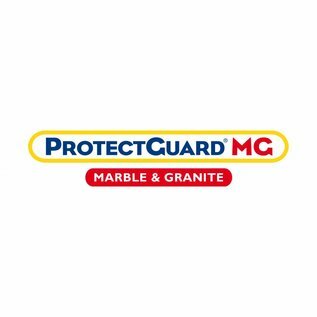 ProtectGuard MG is an impregnation product and not a coating, treated materials remain permeable to air and water vapour. 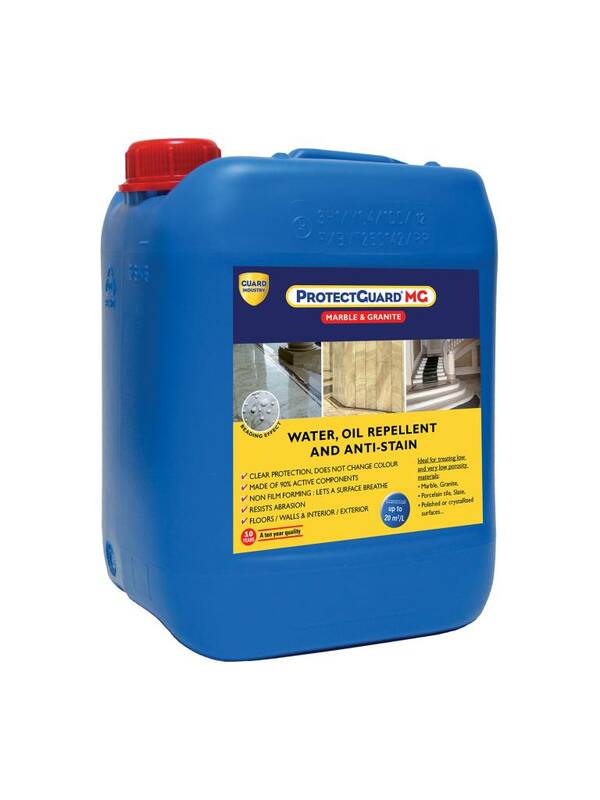 ProtectGuard MG can be used inside and outside on all vertical and horizontal surfaces. It is ideal for treating all low and very low porous materials: marble, granite, ceramic, polished and crystallised surfaces, stoneware porcelain and all smooth mineral substrates, especially low porosity silica-limestone materials. 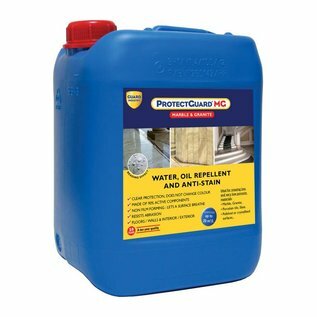 ProtectGuard MG is used for new and renovated constructions. 1, 2, 5 litres containers. 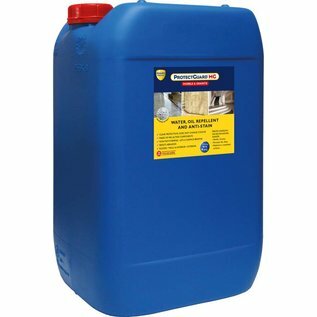 Per 1 litre: 8 to 20 m². Average figures given for reference only. The actual quantity of product needed depends on the substrate’s porosity.